Convert your bonus points into fabulous prizes today! 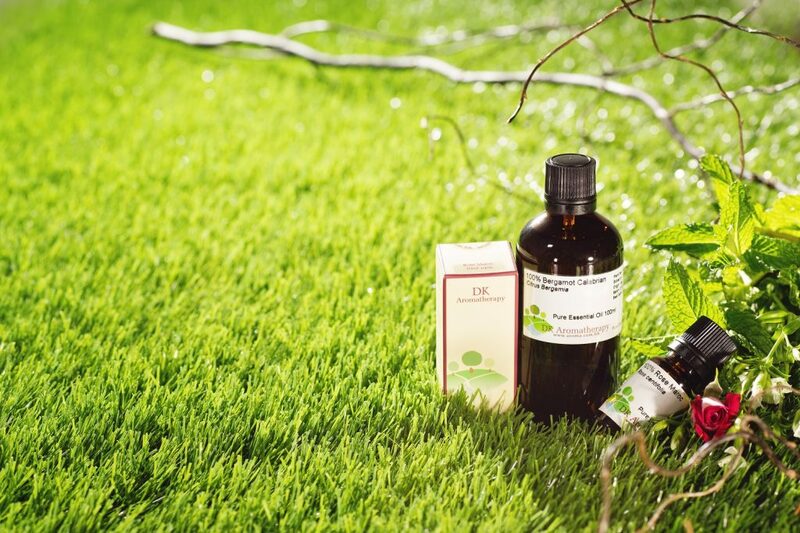 All DK Aromatherapy customers are automatically members of the DK Aromatherapy Membership Rewards Program. 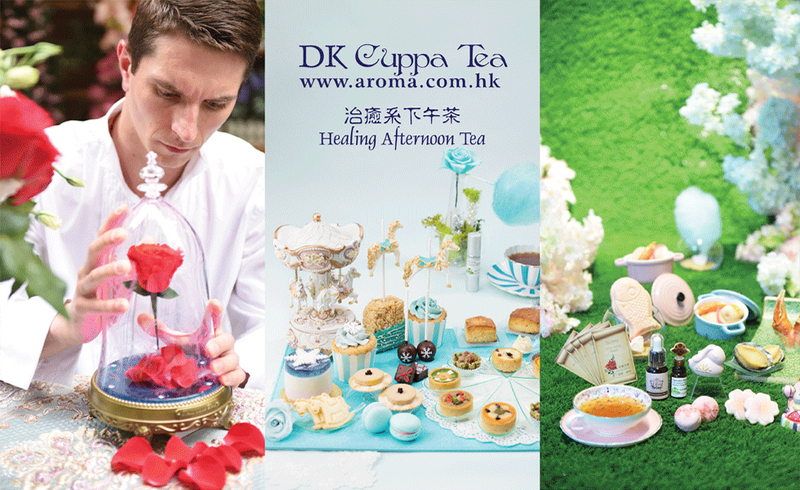 With every purchase of DK products over HK$250 or $380 or $500 or $800 or $1200, you’ll receive a SURPRISE from DK Aromatherapy and earn the bonus points. With every spending of $150 for DK Products or $300 for DK workshop or treatment, you are credited with 1 point in your member account, upon accumulation of specified number of point to redeem a cash voucher. With one-time earn 13 bonus points, you will be nominated for DK Club member. This program is available at Central shop, City’Super (Time Square, Harbour City) Log-On (Festival Walk, Langham Place ONLY). Each Card for Specific person ONLY. Valid 12months from the commence date. The cash voucher for the purchase DK Product only. Advanced booking for free treatment or workshop is required. The rewards program will be terminate after the cash voucher redeemed. This program is not exchangeable for cash. This program cannot be used in combined with other promotional offers, VIP card or coupons. 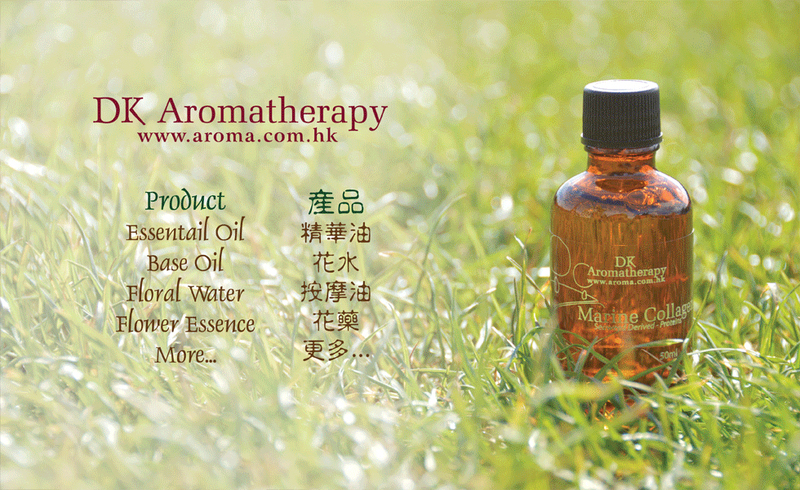 DK Aromatherapy reserves the right of final decision and amends these terms from time to time without any notice.